For the coffee lover, these seem like golden times. Home-brewing technology has exploded. Gourmet coffee bars are cropping up in grocery stores and “drive-thru” offerings have expanded well beyond plain old drip to include lattes and a host of java-related libations. Never has it been so easy to come by that much-needed cup — or two or three — of joe. 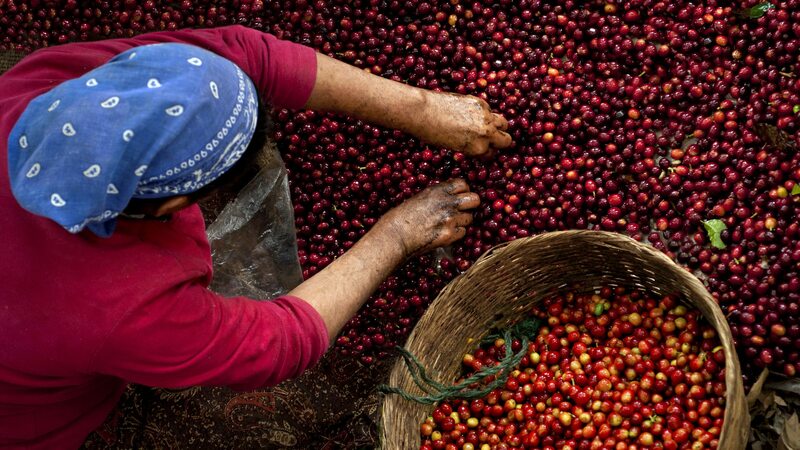 But while we sip without abandon, a global coffee crisis is percolating. Already, the rust has caused epidemics “in virtually every coffee-growing region of the world,” according to a recent paper written by McCook. Historians traced the first coffee rust epidemic to Ceylon (now Sri Lanka), a British colony that, in 1869, grew famous for its coffee plantations. Those sprawling fields would provide a springboard for coffee rust to begin its global creep. While the British would ultimately become so overrun with the rust that they threw in the towel on coffee in Ceylon (they chose to grow tea instead), coffee farmers in other regions mobilized researchers, governments and international organizations to help manage the disease. The most successful efforts were the growth of disease-resistant coffee plants and the development of fungicides to ward off the rust. Time is running out on that truce. Over the last decade, hastened by the effects of climate change, a cluster of outbreaks known as “the Big Rust” has caused severe losses in some of the world’s top-growing regions, such as Mexico, Peru, the Dominican Republic and Colombia. The list is still growing. The reason? The fungus is mutating, adapting to warmer and wetter climates, showing resiliency, even thriving, where it previously could not. Farmers, under the pressure, have fewer dollars for fungicides, so they spray less. Inadvertently, they feed the rust: when spraying is reduced or stopped altogether, like a mutant villain, the rust grows stronger and spreads farther. “A time will come where we can’t run hard enough to stay in place,” McCook says.